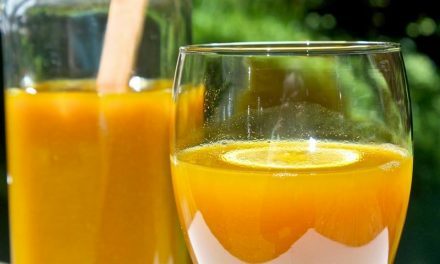 A recent study which was published in the American Journal of cardiology, claims that turmeric extract can lower the risks of heart attack by up to 56%. 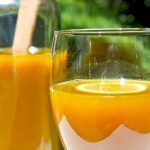 This study supports an earlier research published in 2012 in the Nutrition Research Journal which showed that turmeric can be as effective as an aerobic exercise in improving heart health. 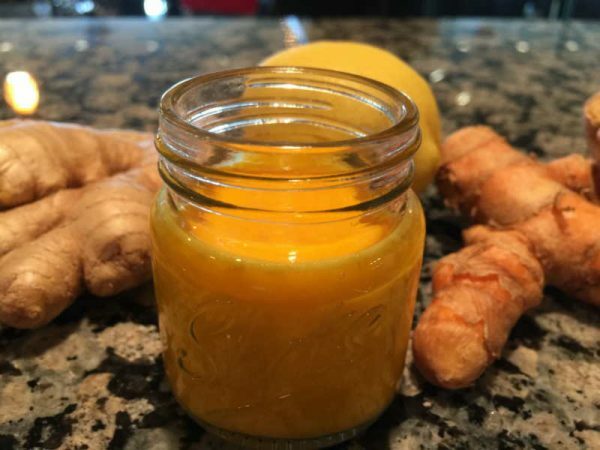 The reserachers of the current study claim that the effect of turmeric on the cardiovascular system can be compared to an hour of brisk walking or jogging. 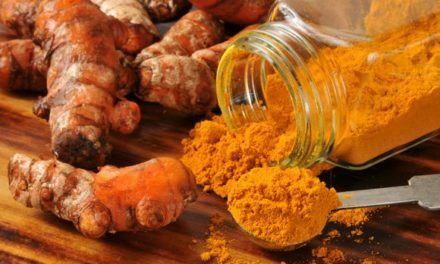 Curcumin, the active ingredient of turmeric, that is also responsible to the spice’s color, was found to improve the vascular function, particularly in postmenopausal women. 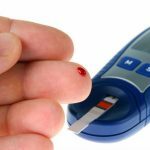 At this time of a woman’s life, heart problems could easily arise and thus become a real health concern. Based on the results of the study, you can improve your heart function if you take turmeric extract every day. Significant results of improvement were observed after eight weeks. 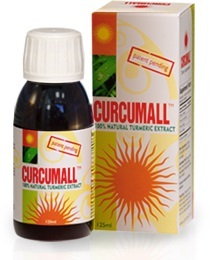 Curcumall, the liquid extract of turmeric/ curcumin is probably by far your best bet. 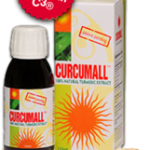 The liquid form and the high concentration of the active ingredients enable high absorption and high bioavailability of the curcumin. 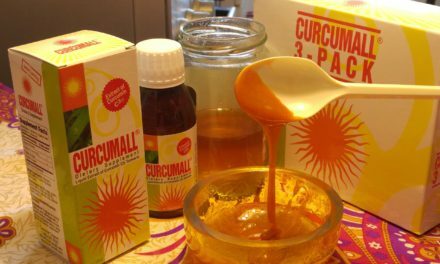 To enjoy the health benefits of turmeric/ curcumin, you should drink every day a teaspoon of Curcumall mixed in a glass of water or milk. You can drink it cold or hot. To ensure best absorption of the active ingredients it should be taken on an empty stomach half an hour before meal. But while turmeric/ curcumin does help improve the health and function of the cardiovascular system, you should not forget about exercising. 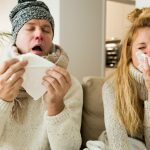 Even the researchers of the study agree that there is nothing that can replace being physically active no matter how many supplements you take and how much curcumin you consume.